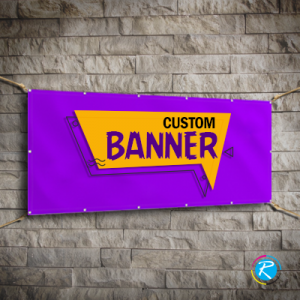 Vinyl banners are some of the most useful of all printing solutions. They are made up by vinyl material that is pretty reliable stock with longer life. 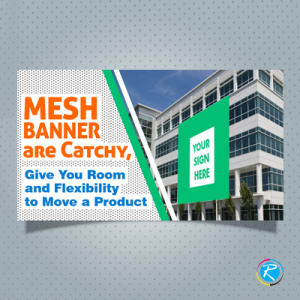 It is a water proof and weather resistant material that enhances the lifespan of the banner. Properly customized vinyl signs with specific content gives more value to it. We can provide you a wide range of vinyl and other printing solutions as per your needs and requirements. 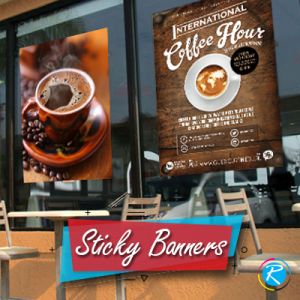 Vinyl banners are one of the most reliable advertisement tools for outdoor marketing campaigns. Be it some social awareness drive or some political campaign, a professionally designed vinyl sign can be more than effective. A commercial entity can use it for marketing its new product launch, service, discount offers and advertise certain corporate philanthropy act. Political parties can print their slogans, keynotes of manifesto and political agenda while social sector entities can utilize them for any public awareness drives. 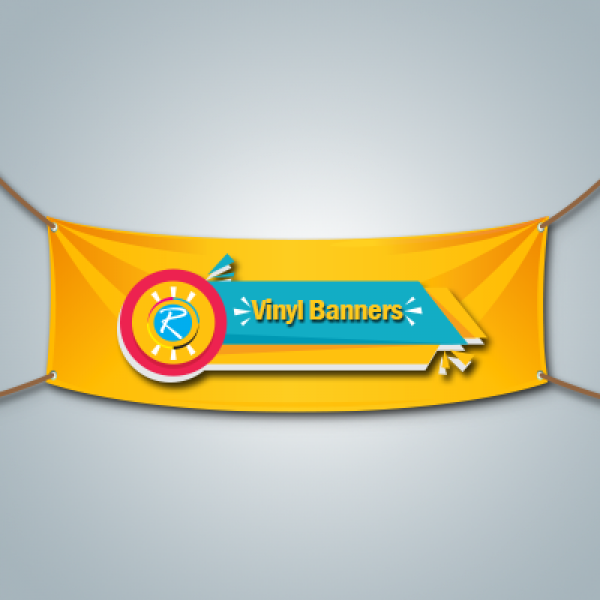 There are various reasons behind the popularity of vinyl banners. For example, vinyl is the most reliable of all printing material because it has longer life and can resist environmental factors such as dust, dirt and heat. Vinyl can also absorb lots of customization effects, making it easier for the printers to modify the product as per the requirements and needs of the clients. RegaloPrint feels happy to offer you a wide range of printing solutions as per your corporate, social and political needs. Over the past 10 years, we have been serving the individual and corporate needs of the clients as per their requirements and specifications. For any custom, popular or standard design of vinyl printing, do not hesitate to contact us. 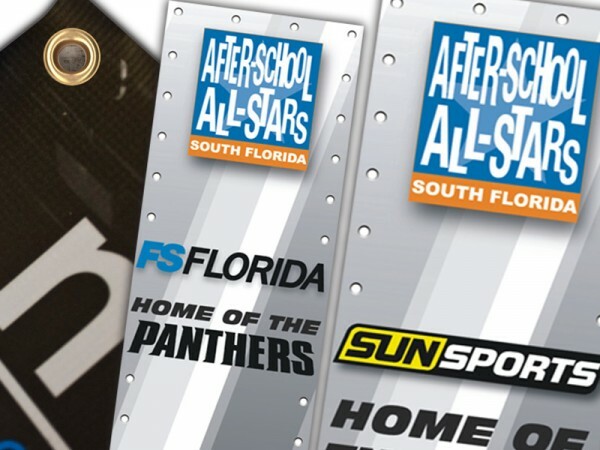 Our printed vinyl banners have no match in terms of quality, price and durability. 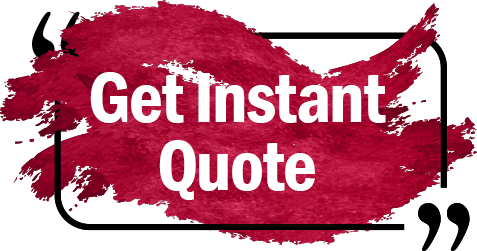 Come up with your specifications and get the product ready in a record time.